If online marketing is the wave of the future of businesses big and small, websites are the nexus of growth. Gone are the days of business card style websites that are nothing more than a phone book listing. 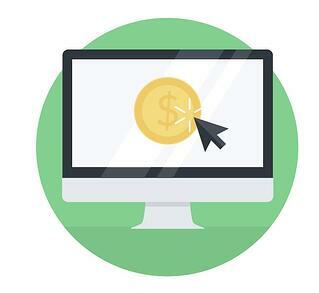 Potential customers travel to businesses’ websites to inform their buying decisions. Your website needs to be informational, easy to navigate, and engaging. How do you know if your website is fulfilling all of these needs? Tracking traffic and analyzing lead generation! In a recent survey that we conducted, a staggering 70% of respondents stated that they do not track their website traffic on a monthly basis. Tracking traffic can be accomplished through many avenues and there is a veritable smorgasbord of tools to choose from in this arena. Yet, with a resounding number of businesses not tracking their traffic, there is a bigger issue to address here besides the ease (or perceived difficulty) in calculating these statistics. 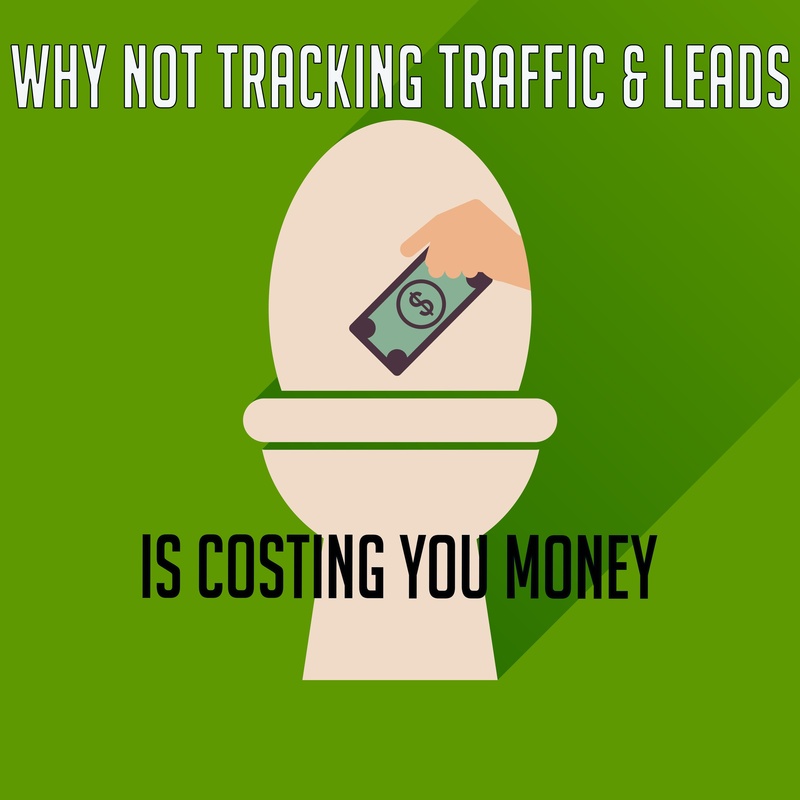 Businesses who conduct online marketing through blogging, social media, or pay-per-click campaigns should be using traffic tracking to decide what is landing with their audience and what isn’t. Without taking an honest look at these statistics on a regular (read: at least monthly) basis, businesses are burying their heads in the proverbial sand. Particularly if you are allocating capital towards these online marketing effort, but even if you are just spending man hours, tracking is an integral part of seeing what is working with your customers. 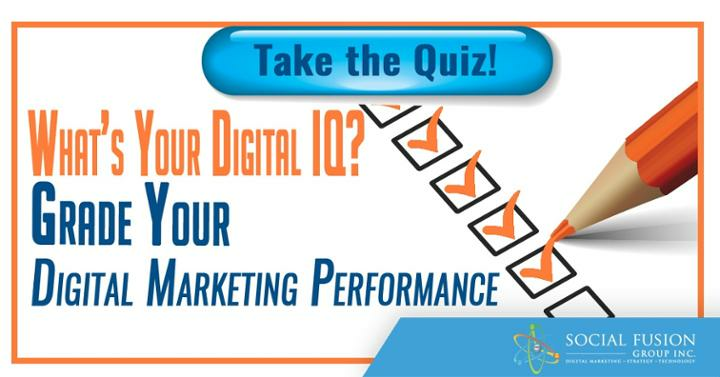 Absent of cold, hard statistical analysis, measuring the effectiveness of your online marketing efforts is virtually impossible. 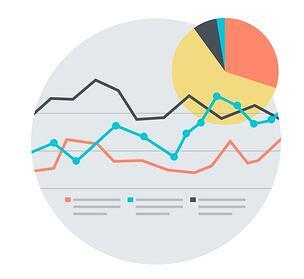 Tracking your traffic is as easy as monitoring whether your numbers increase or decrease during specified time periods. When the same respondents to our survey were asked whether they are tracking their lead generation from their website, 74% said that were not doing so. Leads should be the lifeblood of a business. 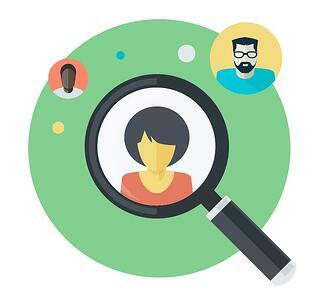 New leads generate new customers and new customers sustain businesses for the long-term. Any online marketing effort should be centered around lead generation. After obtaining the lead, a marketer’s job shifts to moving these leads through the buying cycle with the eventual goal of turning them into customers. Once your business establishes a consistent traffic tracking process, a lead tracking system should also be implemented. 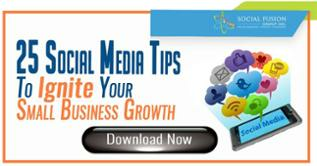 From here, you can develop a statistical formula for the number of views needed in order to acquire a lead. This allows you to plan out your needed traffic goals in order to obtain the desired number of leads. Utilizing these ratios will allow you to treat your marketing strategies like a thermostat rather than a thermometer; instead of gauging your effectiveness and reacting, you can control your own fate. Now comes the bottom line and perhaps the most surprising statistic. Nearly 85% of businesses do not know their traffic to conversion ratio from their online efforts. Conversion tracking is a simple formula that states for every 1,000 visitors to your site, you generate 5 sales. Empowering your business with a specific conversion ratio allows you to make strategic decisions on where to allocate funds, how to increase sales, and what customers respond to. If you could determine that for every $100 you spent in online marketing, you could yield $1,000 in sales, what savvy businessman wouldn’t make that investment? This is why tracking your conversion rate is so crucial. Knowing your bottom line numbers when it comes to this area can make the difference between a solid marketing budget and a shoestring allowance that is haphazardly spent.